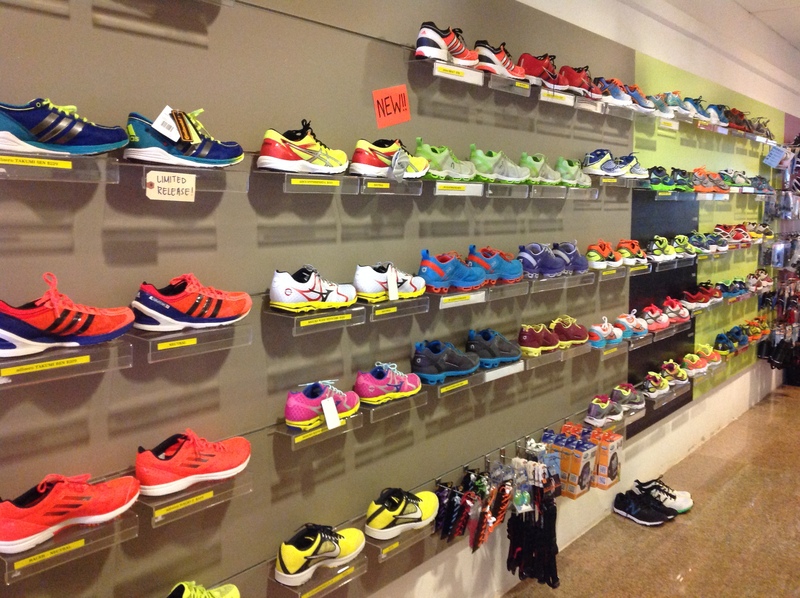 Here at TRG, we have the largest collection of lightweight trainers and racers in Singapore. While we’re not saying that lighter is necessarily better, we do believe that most athletes can benefit from using footwear that has slightly less cushioning than they have traditionally been using. For athletes looking to make a change, we’re happy to take you through the different types of shoes and help you find the one you’re most comfortable with.